“Lahiri” was his surname; his disciples added “Mahasaya,” which means “great-minded one.” It was he who asked Babaji if the ancient science of Kriya Yoga could be made available to all souls who are sincerely seeking God, and not just to those who had renounced the world. He was not a swami, he was married with two sons and worked as an accountant. 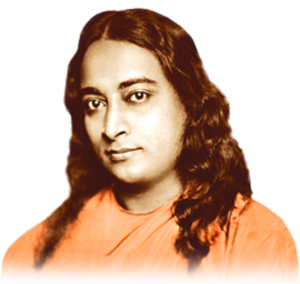 His entire life is a wonderful example of one who lived “in the world” yet with complete dedication to the highest spiritual ideals. He was a disciple of Babaji.